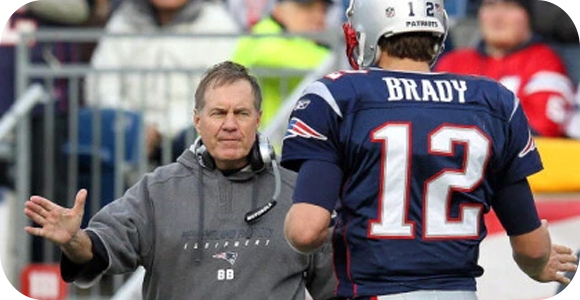 During the Deflategate controversy, the Patriots saw their odds to win the Super Bowl sky rocket from +600 to +1200. This is simply how impressive it is that they have managed to now become one of the top favorites currently. So, if you were a sports fan and bet on the Patriots while their odds were at +1200 and they end up winning the Super Bowl again this year, the payout will be amazing. These are not the only futures that people have their eye on though, as the Top Ranked team in the NFL could be looking to go 16-0 again this season, just like they did back in 2007. The overall team is healthy, they are getting a Bye this week, which will give them needed rest and be able to work on strategy for future games, like their Week 12 game against the Denver Broncos, who are also 3-0 and have only given up 16.3 points per game. Keep an eye out on the sportsbooks, as the odds can always shift.